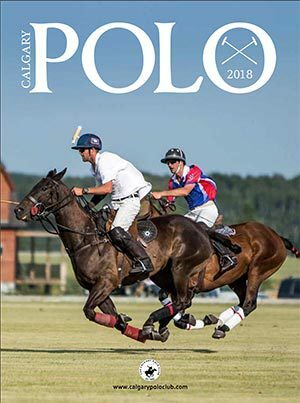 One of the challenges of writing a club newsletter is the fact that although the newsletter is written today (July 1st) – it may not be published in some of the magazines until mid September. So, if you are reading this and thinking “that is old new” – you now know the reason why. Speaking of news — please share your news with Ronni or Tammie, so that it can make it into a newsletter. The last newsletter I wrote (May) set out our ‘good news’ — unfortunately since then we have had more bad then good. Stella’s foal died during surgery and just a few weeks later we had to put down one of our mares, but have been extremely lucky in that the 7 week old foal was eating and drinking on his own and is doing fine. It was all a reminder of what amazing animals horses are. They feel emotions – and no one can tell me differently, but they adjust so quickly. 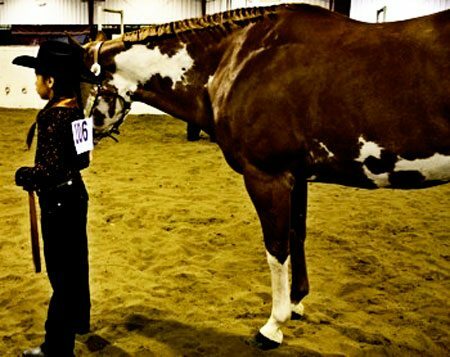 The SPHC is sponsoring a hi point SPHC member award at the Youth Equestrian Summer Games in Moose Jaw in August, 2010. 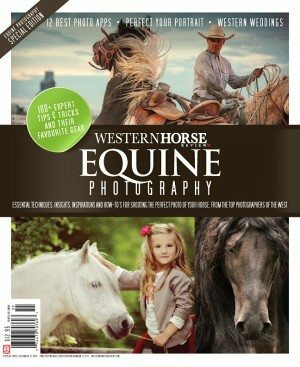 For more information, please check out the Sask Horse Federation Website or contact Tammie Cooper. The SPHC is also a participating regional club in the Zone 10 Zone-O-Rama, which will be held in Calgary August 5 – 8, 2010. This is an opportunity to show to 6 judges, but in a more relaxed format, as the show is spread out over the 4 days. It really is an experience you don’t want to miss. 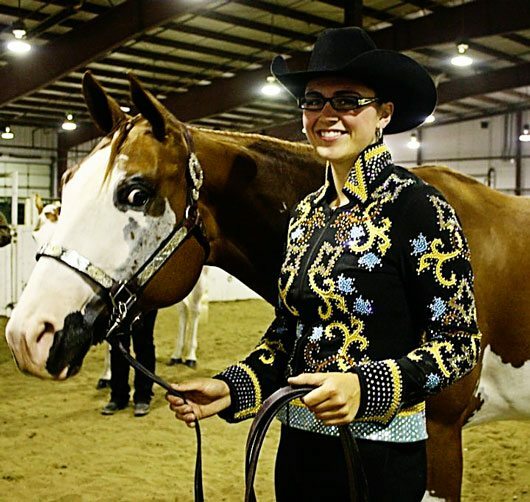 The Zone 10/APHC/Big Valley Scholarship has 8 applicants who are great examples of how showing paint horses helps is a positive experience for any youth. We are hoping the scholarship is offered again next year and expect a significant increase in applicants. Work is already underway for our Harvest of Colours show to be held in Saskatoon September 25 and 26, 2010. We will be offering a full slate of classes once again, with the added plus of our SPHC futurities all of which have added money!! 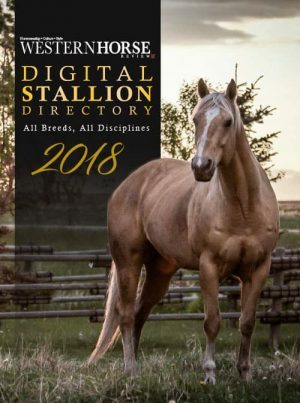 Please check the website at www.saskpainthorseclub.com for details regarding the futurities offered and details of the added money and payout structure. Don’t forget that on top of the classes, the futurities, and the fun, each horse paying an office fee will be entered in a draw for $1000.00. 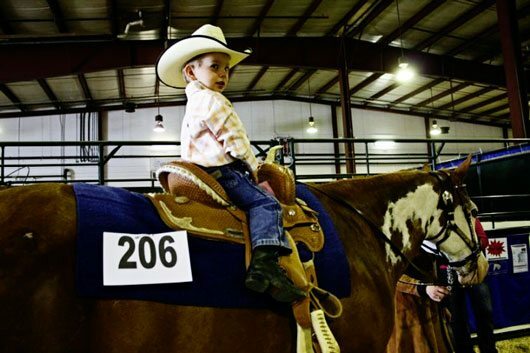 Imagine going to a horse show and coming home a $1000.00 richer – that is well worth booking an extra stall or two and bringing a couple more horses to the show. Don’t wait to book your stalls. Each and every available stall in LLoydminster was booked, so send in your form as soon as you can. 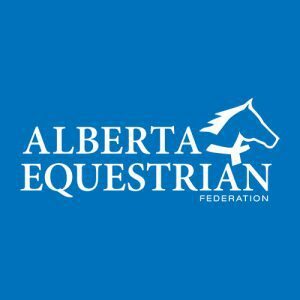 When you are at the show – please remember that we are always looking for volunteers to help set up/tack down trail, set up games and to work the gate. Any time you can give, is greatly appreciated.